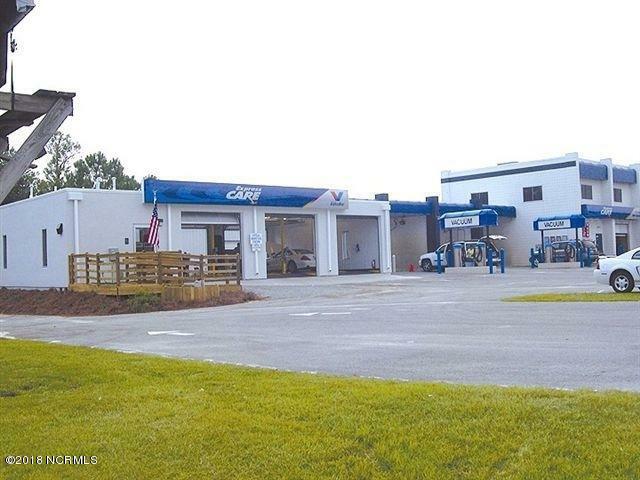 Fully operational business with brick and block masonry building car care facility with 5-bay car wash including one automatic bay, maintenance/equipment room and 2nd floor offices and conference room, and storage. 4 vacuum stations and 4 car care product vender dispensers. 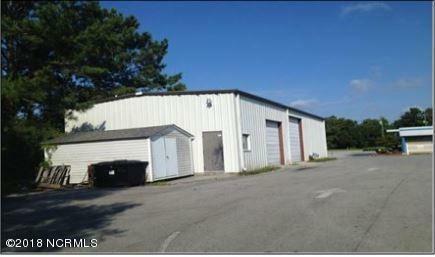 Separate 1950 sf metal warehouse building includes one office and product storage/tools repair shop area. Frontage on Corbett St, 2nd access from Hammocks Beach Road. High traffic count location. 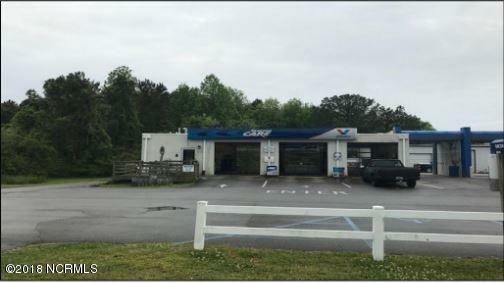 Car wash and warehouse may be purchased separately for $825,000. 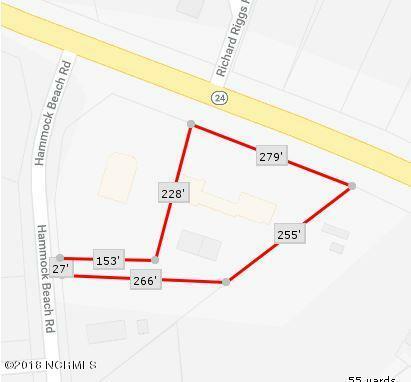 Oil change building may be purchased separately for $650,000.